Letting your property can be a time-consuming business. But by choosing Leonard Auctioneers & Property Management to market and manage your let, you can receive all of the benefits without any of the hassle. You may wish to rent out your well-loved home, or it may be an investment venture, but we understand that each property is different and each client has unique needs. We will meet you at your property at a time that suits you, discuss your requirements, and explain how Leonard Auctioneers can help you. Following the valuation, we'll give you a call to see if the time is right for us to let your property. Our experienced letting agents will guide you through the letting regulations and assist with any queries or concerns you may have. Once you've chosen Leonard Auctioneers & Property Management as your letting agent, we will bring the property to market straight away. 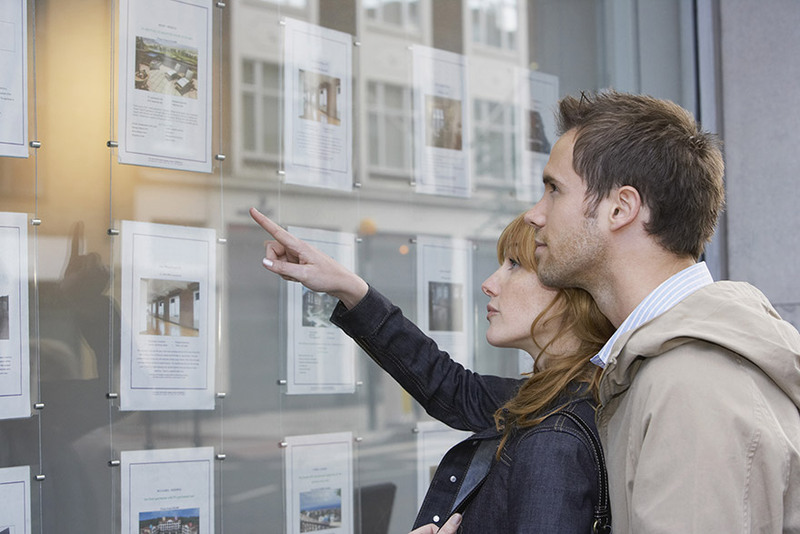 Your home will feature on Propertypal.com, our own website and on our lettings list in our offices. We will place an eye-catching sign outside your home and details will go out to our mailing list. We contact every viewer to find out what they thought of your home and keep you advised so that if there's anything more that can be done, you know straight away. It's crucial that we find the right tenant for you and so Leonard Auctioneers carry out a number of robust checks on potential tenants to minimise the chance of issues arising during the lease period. All applicants will be required to complete one of our Applications forms which will be given to you to help you with the process of choosing the 'perfect' tenant. Once you choose your tenant we will arrange for them to come in to sign our legally prepared lease and pay a deposit on the property. Our lease is an extensive but easy to understand document which clearly sets out the rights and responsibilities of your tenant and you, the landlord. Prior to your tenant moving in, Leonard Auctioneers & Property Management will ask you to supply an inventory of items in the property. We can provide this service if required. 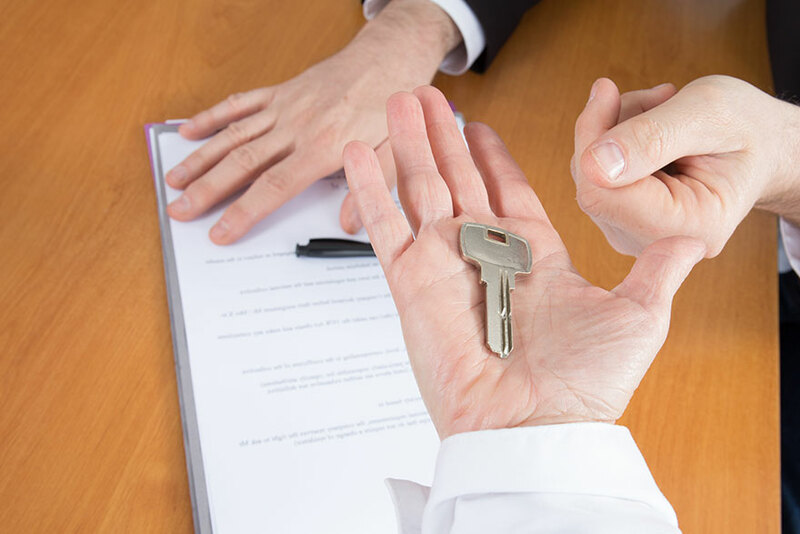 When you decide to Rent your Property with Leonard Auctioneers & Property Management, you will be provided with our Terms & Conditions, which also explains our policies if you choose to have another agent hoping to rent your property.